We've created this kit to be perfectly in-tune with your hot yoga practice. As you flush out toxins you'll stay safe as the yoga mat provides great traction and is made without the harmful chemicals found in PVC foam mats. 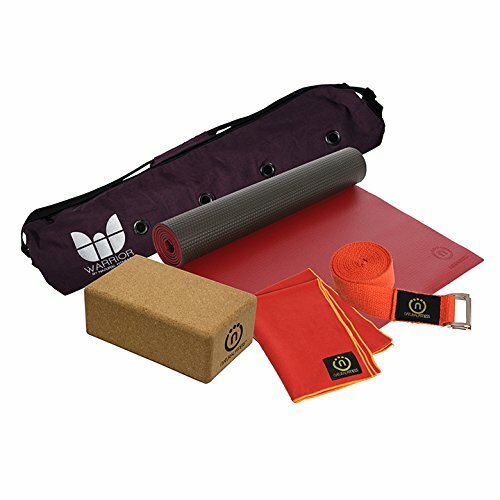 The cork yoga block and Hemp yoga strap help you take full advantage of the increased flexibility that comes with intense heat while the microfiber yoga mat towel keeps you and your mat dry.